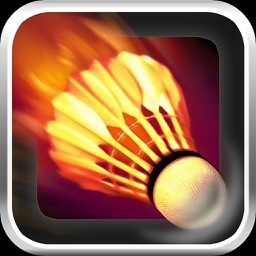 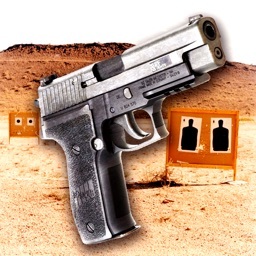 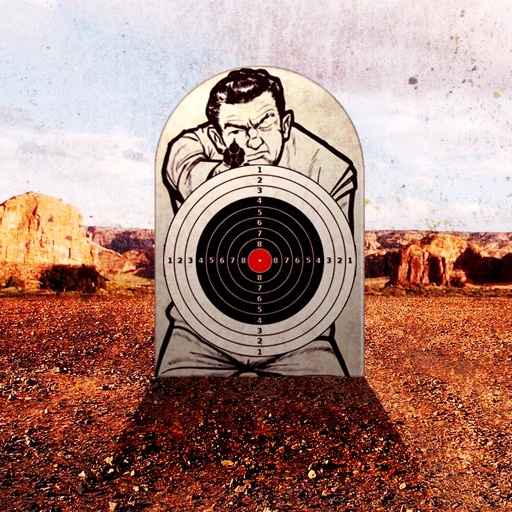 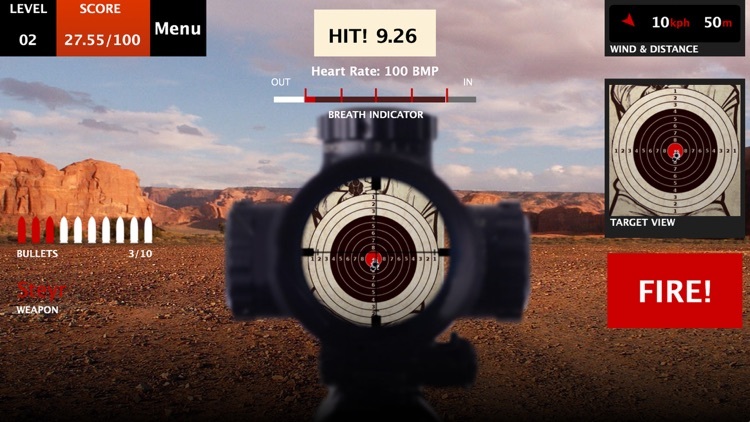 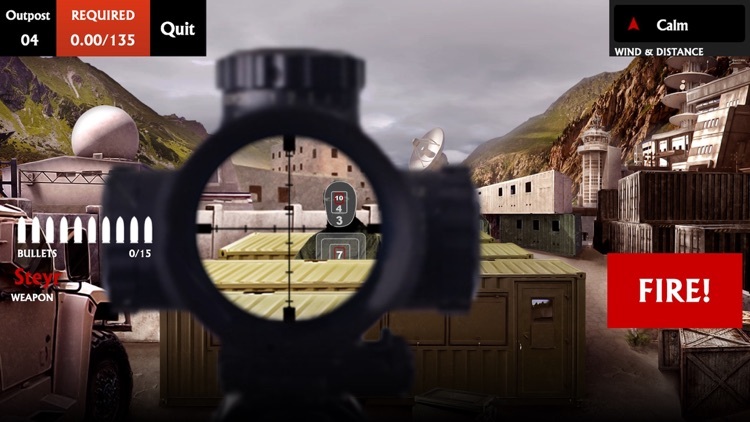 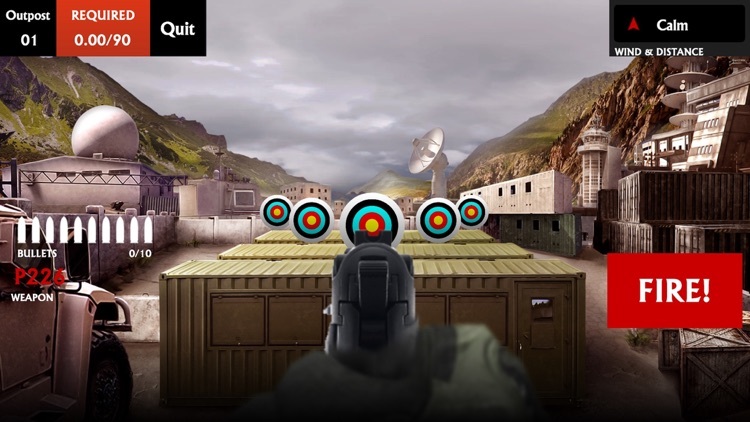 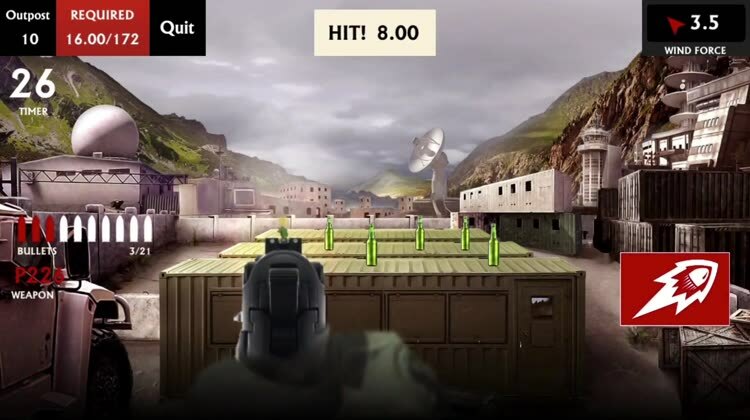 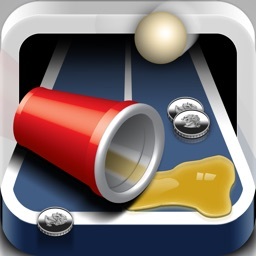 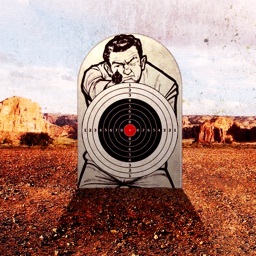 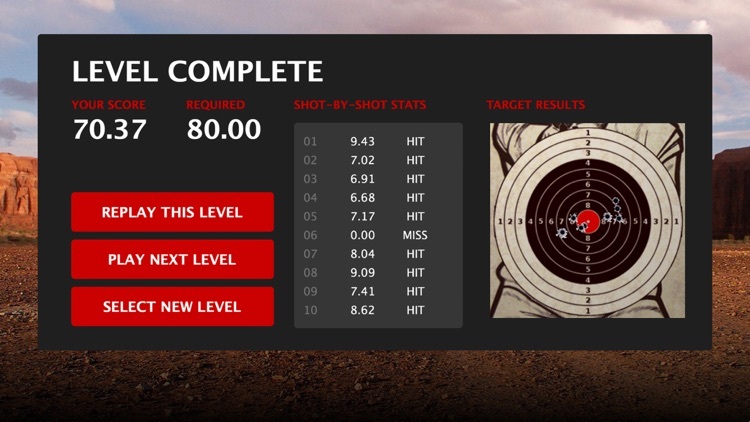 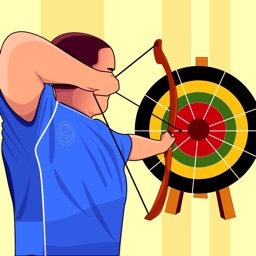 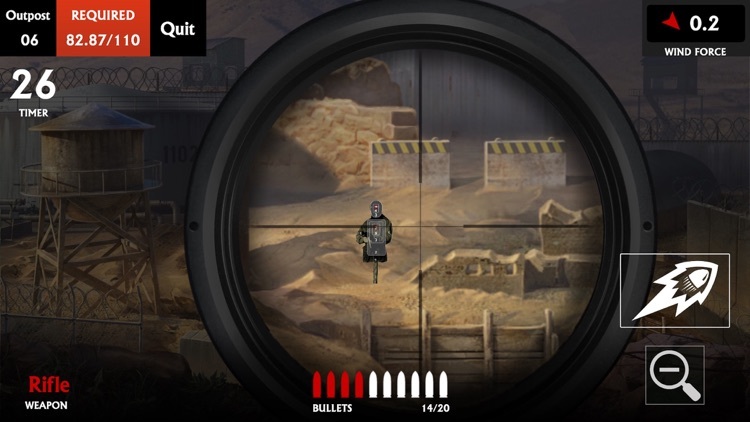 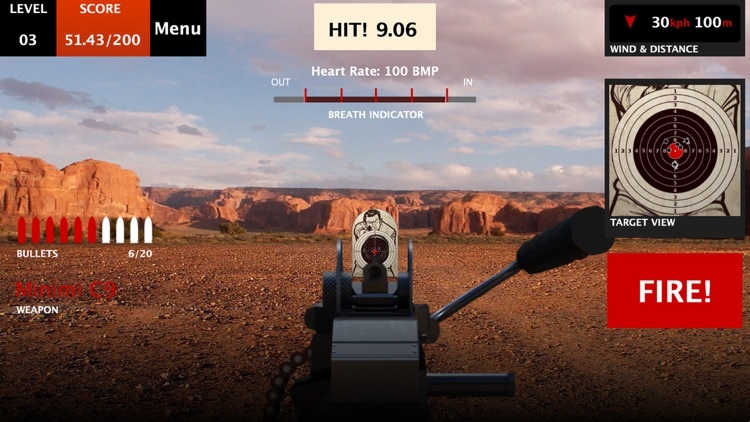 Improve your aiming skills in this target shooting simulation game! 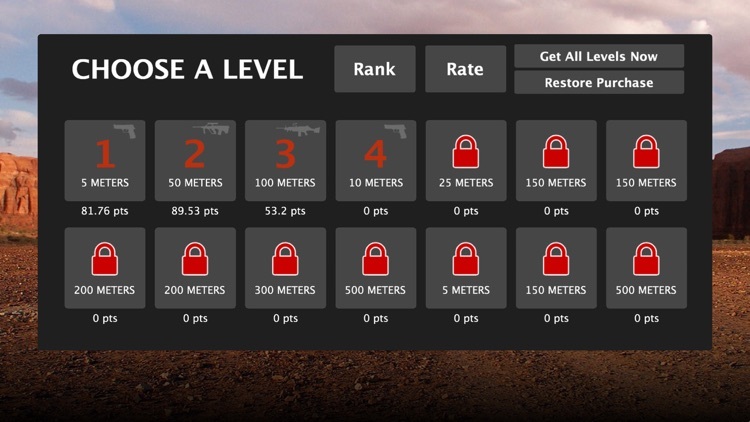 The challenging levels will let you become a top player in any FPS game. 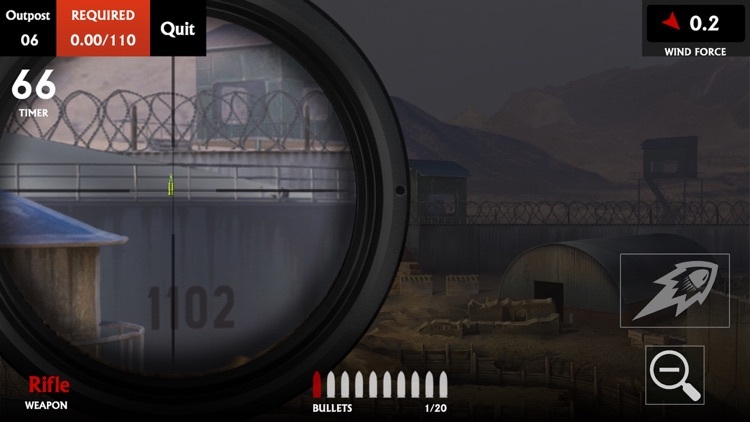 Experience a life-like simulation of a genuine shooting-range, landscape and all. 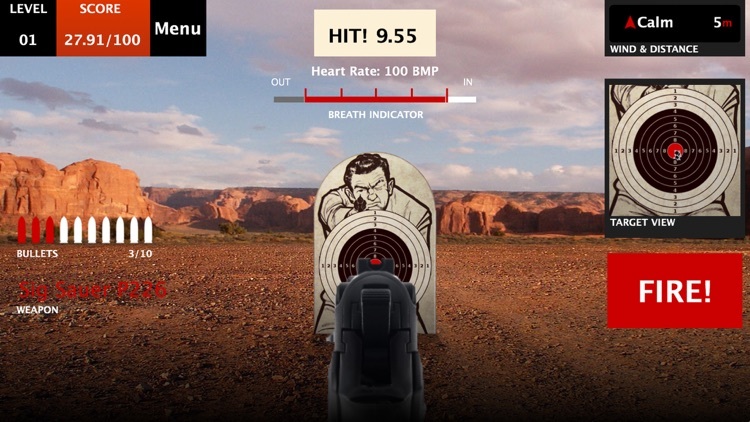 Get a close, physical sensation with its first-person POV, you’ll want to hold your breath as you pull the trigger.